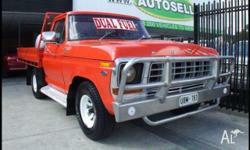 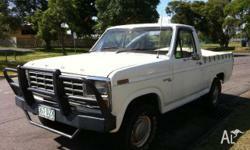 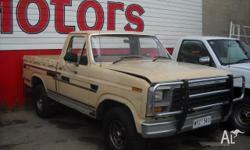 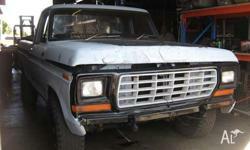 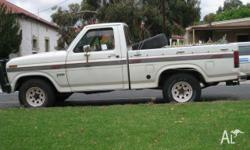 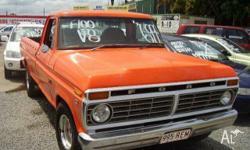 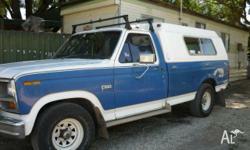 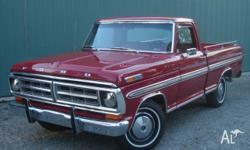 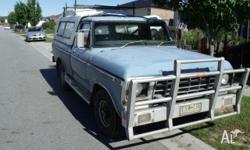 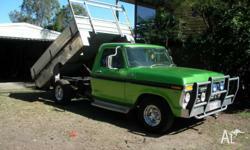 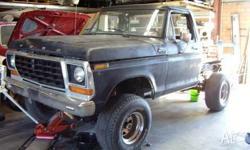 Search results for "ford f100"
*PLEASE CONTACT DIRECTLY FOR FURTHER INQUIRIES..THANK YOU!.. 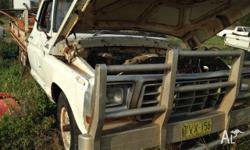 *PH 0468 322 032..
302 Windsor, Auto, Dual fuel, Aluminum bullbar, Rollbar, Canopy, Overhead console, Towbar, Some rust, Needs some work. 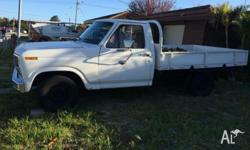 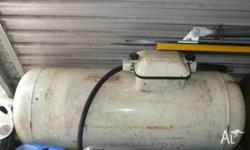 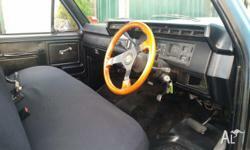 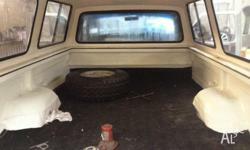 Dual Fuel, New Holley Carby, New Fuel Pump, New Brakes, Factory AC & PS, New Tyres all round, Good Condition.